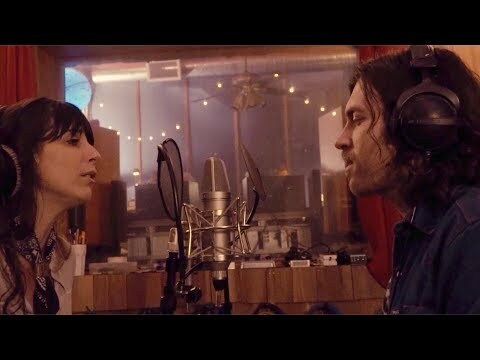 Sugar Please – with Nicki Bluhm! We have new single from the new record out. It’s a real purdy song. Thanks to Nicki Bluhm for making our band sound so dang good!